Tess became involved with Ride On in 2007 when she started as a volunteer at their Chatsworth ranch. In 2011, she became a PATH International Registered Instructor and began teaching riders of all abilities. Since then her passion has only grown, and she is now actively pursuing her Advanced Level Certification. Tess is also a USDF Bronze Medalist (pursuing her Silver Medal), and has competed in jumping and derbies, in addition to dressage. 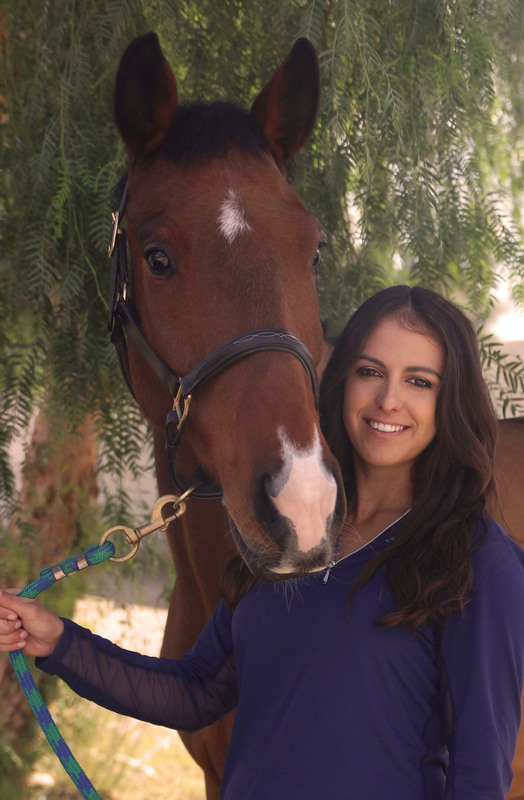 In her down time she is an avid photographer and enjoys hiking with her dog, surfing, and of course, riding her horse, an 8-year-old Hanoverian gelding named Wiley!